Episode 21: A Webring for Microcasts?? Announcing microcast.club, a directory (or webring) for microcasts! Episode 20: A Public Launch of Aperture? I'd love to be able to share this IndieWeb reading experience with others! Getting back in the swing of things, working on Monocle, looking forward to IndieWebCamp Baltimore! Building out a feed polling infrastructure is daunting. Episode 11: What are Instagram Stories? A bit of a diversion from my normal routine where I implemented Instagram Stories on my own website. Thinking about what is needed for the Micropub spec for it to be even more useful. My Overland GPS tracker app is live in the app store! We had a great Portland Homebrew Website Club! Talking about what it takes to publish an app on the iOS app store. Thinking about how I want to follow people on the IndieWeb. Building a website for this podcast, enjoying a new coffee shop. 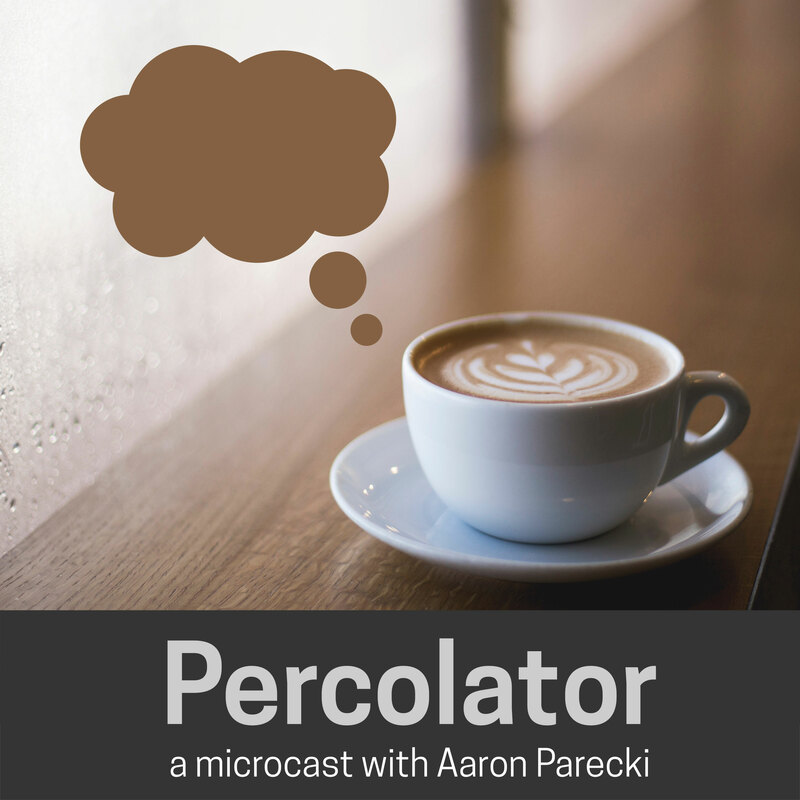 What is Percolator? Some thoughts about multi-photos in Instagram. Aaron Parecki Aaron Parecki is the co-founder of IndieWebCamp, an annual unconference on data ownership and online identity. 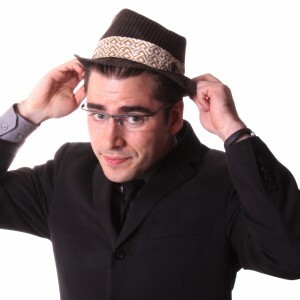 He edits specs at the W3C, and maintains oauth.net. He has spoken at conferences around the world about OAuth, data ownership, quantified self, and even explained why R is a vowel.